Prey is just over a year old, but it is nowhere near slowing down. During the Bethesda E3 showcase, the development team behind Prey announced three new playable modes available in a free update tonight. 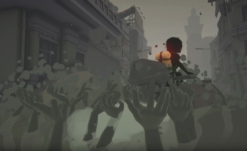 Story mode gives casual and returning players the opportunity to explore the game’s narrative. Survival mode challenges players with new hazards like oxygen depletion and bleeding. New Game+ gives experienced players a good reason to return to alien-infested halls. That update pales in comparison to the next announcement, a brand-new procedural DLC campaign called Mooncrash. Players face seemingly insurmountable odds as they fight to escape the secret TranStar moonbase. Goals, enemies, hazards, loot, and environments change each time you play, with multiple unlockable characters, each with unique specializations and upgrades. 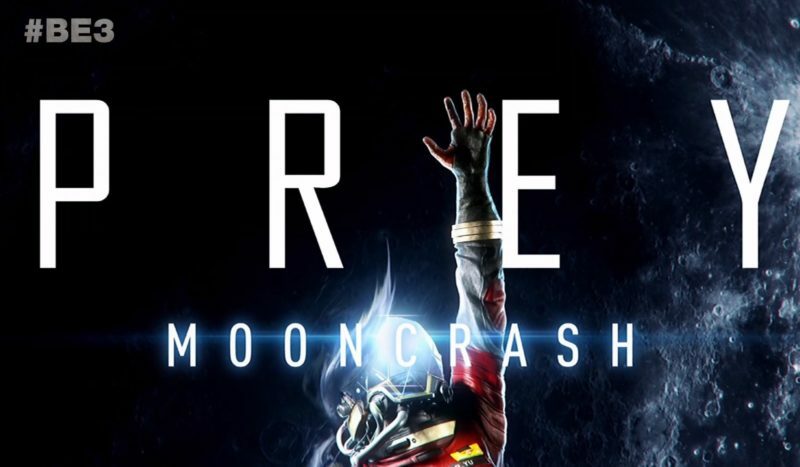 Mooncrash is available for purchase tonight, either alone or in the new Digital Deluxe bundle. Not content to stop even there, the team made two more announcements for Prey players before leaving the stage. Another new DLC is coming this summer, a 1v5 PvP campaign called Typhon Hunter. One player will play as a human, while five others play as mimics. This, along with more solo content, will also be playable as VR upon release. While this is more than anyone could have expected for the game, we promise to update this article if they sneak anything else in before the end of the showcase.